THIS OIL NOW CONTAINS CORN OIL AND I DO NOT RECOMMEND! If you could bottle all of your favorite oils into one mixture you would get the Alikay Naturals Essential 17 Hair Growth Oil! 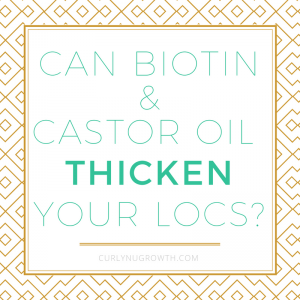 This mixture is the perfect blend between a thick oil, like castor oil, and a lighter oil, like almond oil. The consistency and fragrance makes the Alikay Naturals Essential 17 Hair Growth Oil great for daily use to effectively stimulate hair growth! I love that it comes in an applicator bottle so you can apply it directly to your scalp. 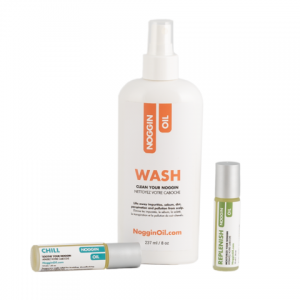 This is especially great for locs because you can get the oil underneath the base of the locs; where it really counts! The fundamental component of the Essential 17 Hair Growth Oil, you know what stimulates the hair growth, is the Horsetail Powder. Ironically enough, the Horsetail powder settles at the bottom of the bottle when not in use so you have to remember to shake it before applying — they had to make you work for it a little bit, lol. Essential Oil & Botanical Blend: This is the secret to the magic! Are you ready to give your hair a boost in growth?! The Alikay Naturals Essential 17 Hair Growth Oil is about $16, and well worth every dollar! Typically products that help to stimulate hair growth cost $40 or more, so for less than $20 this is a deal. You can pick up the Alikay Naturals Essential 17 Hair Growth Oil in your local Target or Sally’s Beauty Supply and; of course, you can have it shipped to you from Amazon. Have you tried the Essential 17 Hair Growth Oil? What was your experience? 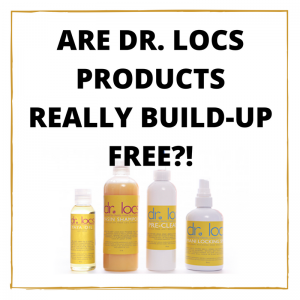 Have you noticed any difference to your hair since using the oil? Great review! Thank you! I notice when I don’t use the oil my hair is very dry so it definitely keeps my hair hydrated and makes it grow- win win!